Biome Technologies, the AIM-listed bioplastics and radio frequency technology business, was on a roll in the first quarter of 2018. Following a pre-close trading statement for the financial year ended 31 December 2017, issued late in 2017 the company’s share price hit a 52-week high of 365 pence in late January 2018. The trading update stated that there was a substantial increase of 36 per cent in group revenues in 2017 to £6.2million against £4.8m in 2016. There was growth in both divisions and a group EBITDA (earnings before interest, taxation, depreciation and amortisation) of £0.1m was achieved, against a loss of £0.2m in 2016 – and 2016 was by no means the first loss-making year. Cash generation took the group’s cash position at 31 December 2017 to £2.3m (December 2016:£1.5m). 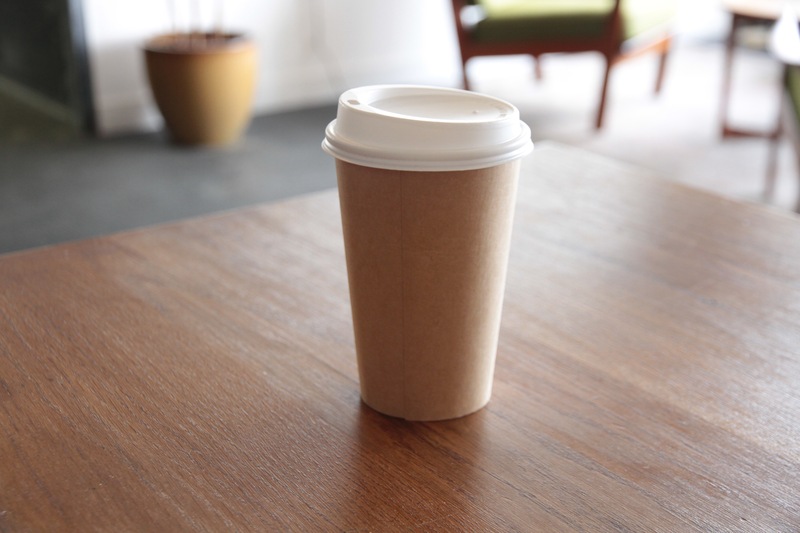 The companies two divisions are Biome Bioplastics which formulates and supplies a range of innovative bioplastics technology that replace existing oil-based materials, particularly those relating to disposable coffee cup lids and single serve coffee capsules. The RF division incorporates Stanelco RF Technologies (which Biome was formerly called) and, as its name suggests, is engaged in the design and manufacture of electronic electrical systems based on advanced radio frequency technology. 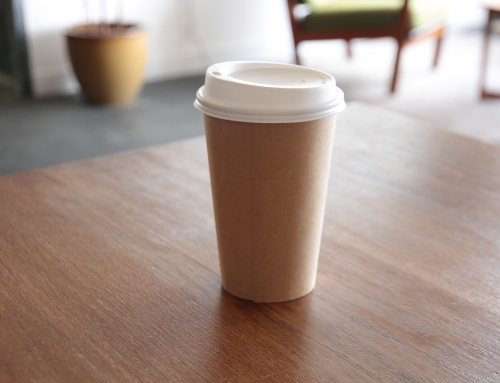 The Bioplastics division, with its goal of producing a totally disposable coffee cup, seemed like the flagship division – the one that could possibly produce a step change in underlying performance for the group. The materials for the outer packaging, have been fully commercial for years but early in 2017 the ring of the pod and non-woven mesh for the filter were in the development stage. In the latter part of the 2017, however, the BiomeMesh biodegradable non-woven filter material became commercialised. This meant a fully compostable coffee cup was created. This, in turn, benefitted, almost immediately, the Bioplastics division in terms of increased revenue, particularly in the US. Revenue for the Bioplastics division increased to £2.3m against £1.5m in 2016. On 24 April 2018 Biome gave out, ahead of its AGM, a new trading update for the three months ended 31 March 2018; and oops-a -daisy things didn’t look quite as rosy as hitherto. The update stated that group revenues for the first three months of the year were £2.1m, 37 per cent ahead of the same quarter last year (Q1 2017: £1.5m. The update also mentioned: ‘In line with the trend in 2017, the group continued to make a profit before share option charges and EBITDA’. But the size of pre-tax profit was not disclosed, revenue growth came from the Stanelco RF Technologies division and the Bioplastics division revenue dropped by half, from £0.8m to £0.4m as a result of the frequency and timing of customer production. The shares were down 5.3 per cent on the day the update was released. Paul Mines CEO of Biome, was quick to react to the share price drop saying: “The variation the quarterly results due to the frequency and timing of customer production has been a feature of this division’s business and this was particularly evident in quarter one of 2017 compared with quarter two of 2017 and this reported quarter. The result for quarter one 2018 should therefore be seen in this context.